A bankruptcy trustee is often the most important person in your bankruptcy case. A trustee is an independent contractor (not an employee of the bankruptcy court), who is appointed to in effect oversee your bankruptcy case. They are essential to the operation of the bankruptcy system. A trustee will be appointed in almost every bankruptcy case except for Chapter 11 reorganizations and Chapter 9 municipality cases. 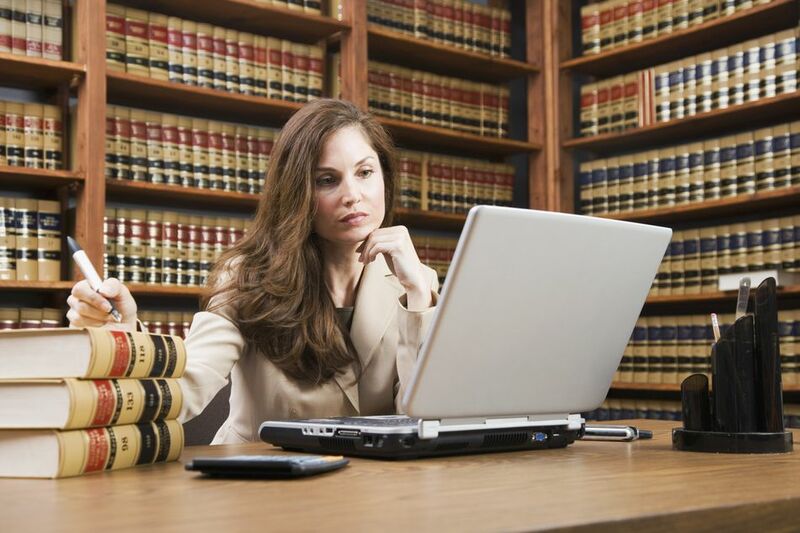 The bankruptcy trustee's duties depend on the type of case he or she is appointed to administer. Case trustee are appointed by a division of the Justice Department called the Office of the United States Trustee. The U.S. Trustee is divided into 21 regions across the United States. The U.S. Trustee was established in 1978 to be the watchdog in bankruptcy, guarding against bankruptcy fraud, among other tasks. The panel trustee or bankruptcy trustee essentially administers a Chapter 7 bankruptcy case. The trustee reviews the bankruptcy petition and documents filed by a debtor for accuracy and to detect any possible fraud. A further important duty of the bankruptcy trustee is to collect any non-exempt assets of the debtor for distribution to creditors. A portion of these tasks are done at the Meeting of Creditors, when the bankruptcy debtor must meet with the trustee and answer questions under oath. Although in many bankruptcy cases the bankruptcy trustee will find no assets to distribute, if non-exempt assets exist, a trustee must collect those assets. The assets are then sold at the highest price. The cash received is then paid to creditors in a certain priority as established by the Bankruptcy Code. The bankruptcy trustee also has the ability to file a lawsuit in bankruptcy, called an adversary proceeding, to seek the return of transfers of money or property by the debtor. These transfers are called fraudulent transfers, where the debtor transfers money or property to hide it from creditors. These transfers are called preferences if the debtor pays a substantial amount of money or property soon before the bankruptcy to a particular creditor (usually a friend or family member). If successful, the bankruptcy trustee can take back the money or property. A bankruptcy trustee is paid a small fee for each case that they take on. However, the Bankruptcy Code gives trustees a further incentive to find assets. A trustee is given a percentage commission on any assets obtained from the debtor. The Chapter 13 trustee helps to administer your Chapter 13 plan payments. In a Chapter 13 case the debtor proposes a plan to pay creditors over three to five years. The debtor makes payments to the Chapter 13 trustee, who in turn distributes the money to the creditors who have filed valid and allowed claims. The trustee in a Chapter 13 case also is charged with the duty of determining that claims filed in the case are proper, and that the debtor has proposed a viable plan and is devoting his or her disposable income to satisfying those debts. How Does a Trustee Affect Your Bankruptcy Case? If it is not obvious from the above, a bankruptcy trustee can cause your bankruptcy case to wrap up quickly and without event or result in your case dragging on for a lengthy period of time. The course of your bankruptcy case is somewhat outside of your control, but is essential to fully cooperate with the bankruptcy trustee in every aspect. Most importantly, you must provide all of the information that they request.